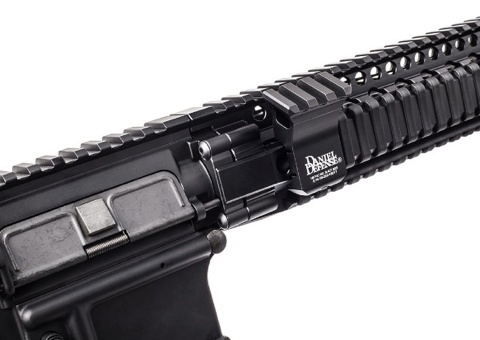 Updated for 2014, the 1 O’Clock Offset Rail now utilizes our patented Rock and Lock™ one piece mounting system, creating an even more robust and streamlined mounting surface as well as simplified installation on any MIL-STD-1913 picatinny rail. 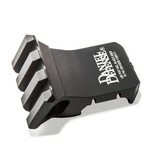 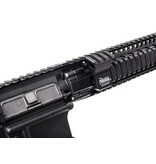 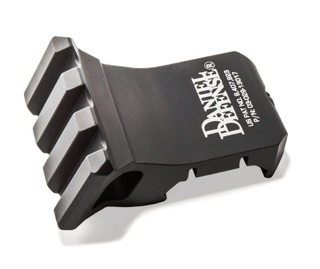 All Daniel Defense Rails are built to the 1913 Military Specification and are 100% Quality Assurance checked for conformity to the specification. 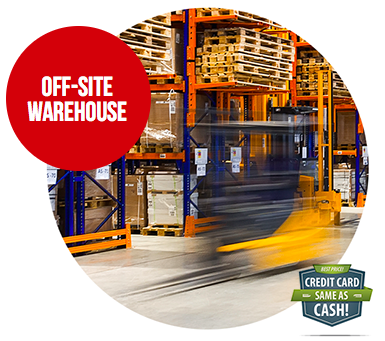 If you don't find what your looking for check our Off-Site Warehouse.